And I just spotted some new straw bags in the store, including this adorable one with rabbits on it! From now till 12 September 2013, The Sunshine Kids is offering blog readers 10% off your purchases with the use of discount code corsage10. Happy Shopping! 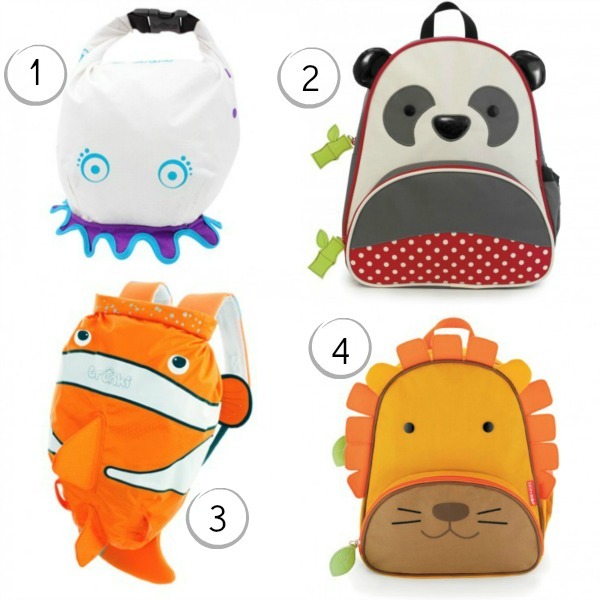 *The Sunshine Kids is giving away a Skip Hop lunch bag every month. Hope over here to find out how you can participate. all the bags look so adorable! Oh, those are so cute. I like them. Recovering the correct pack for a child has been made less demanding on account of the various sack outlets by various planners. There are different sorts of kids trolley Bags and they go in shading and outline.